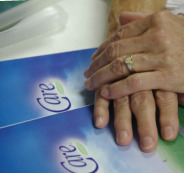 DivorceCare, a 14 week, faith-based seminar/support group will meet here at JBC, in Friendship Hall. Utilizing videos, a workbook, and discussion, the group helps participants realize hope and healing from the pain of separation or divorce. If you or someone you know is going through separation or divorce, attending DivorceCare can be most helpful. Those who have been divorced for a long time will also find it beneficial. The group will meet Tuesday nights from 7:00 to 9:00 pm . For dates and to register contact: Dora Hom by email dora329@comcast.net or call the church by phone: (732) 928-0080. Either way, please include your name and phone number. 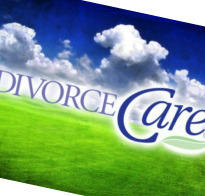 Click here to go to DivorceCare main site.